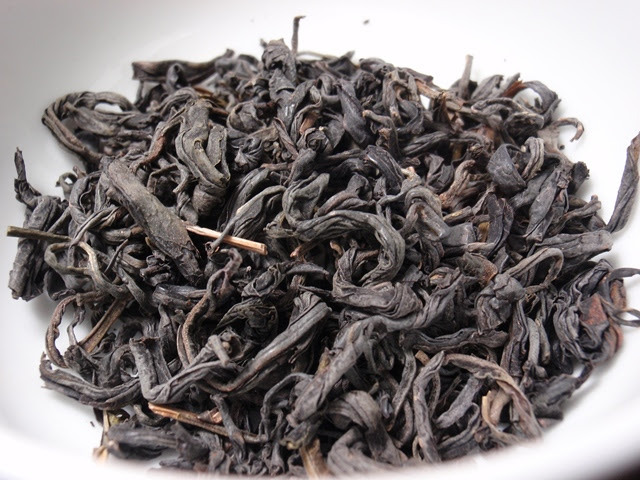 Origin: KenyaProduct Description: Make room Green, Black and Oolong, because Purple Tea is here! This is an exciting brand new category of tea. The reason it is called Purple Leaf Tea is because purple leaves naturally grow this colour on the tea bush (see picture on left)! This is not a gmo plant, it is completely natural and part of the tea family (Camellia Sinensis Assamica). The reason the leaves are purple is because they contain the super antioxidants: Anthocyanins. These are the same antioxidants that make other plants purple: like our favourite grapes, blueberries, pomegranates, and acai berries. Learn more here. Purple Leaf Tea is also a colour changing tea… squeeze a couple drops of lemon into your tea cup and watch the purple colour intensify. Be the first to try this beautiful new tea! The dry leaves have an aroma of warm hay, wood, and dried nut shells. The light purple-grey infusion has a savory sweet aroma of yams and rice starch. The taste is mellow with low astringency and notes of root vegetables like yam and grains with a savory finish. This tea is forgiving, so longer steepings would be fine. It also tasted nice as a cold brew, though I recommend steeping no longer than 6 hours because it will get considerably bolder beyond that time. 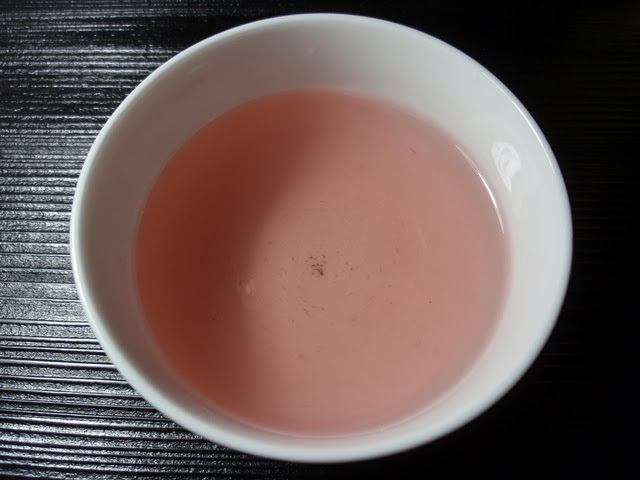 The color of the cold brew had a natural pink blush to it and adding citrus didn't seem to deepen that color. 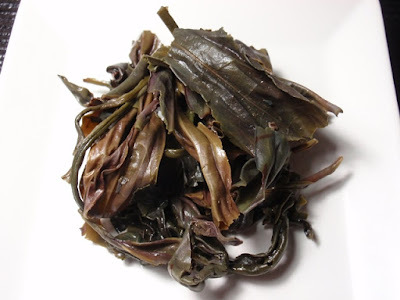 I previously reviewed a 2016 Purple Leaf Tea from Tumoi Teas and I couldn't pass up an opportunity to review and compare with this year's harvest. 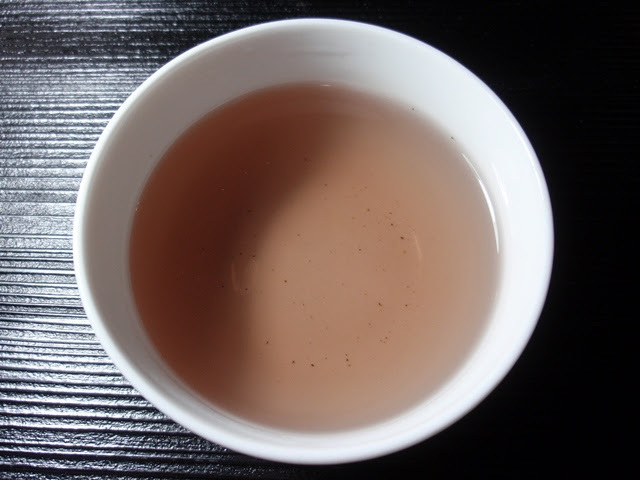 Most notably, the flavor of the 2017 tea tended more savory while the previous year tended more rich. Both were equally mellow and flavorful.